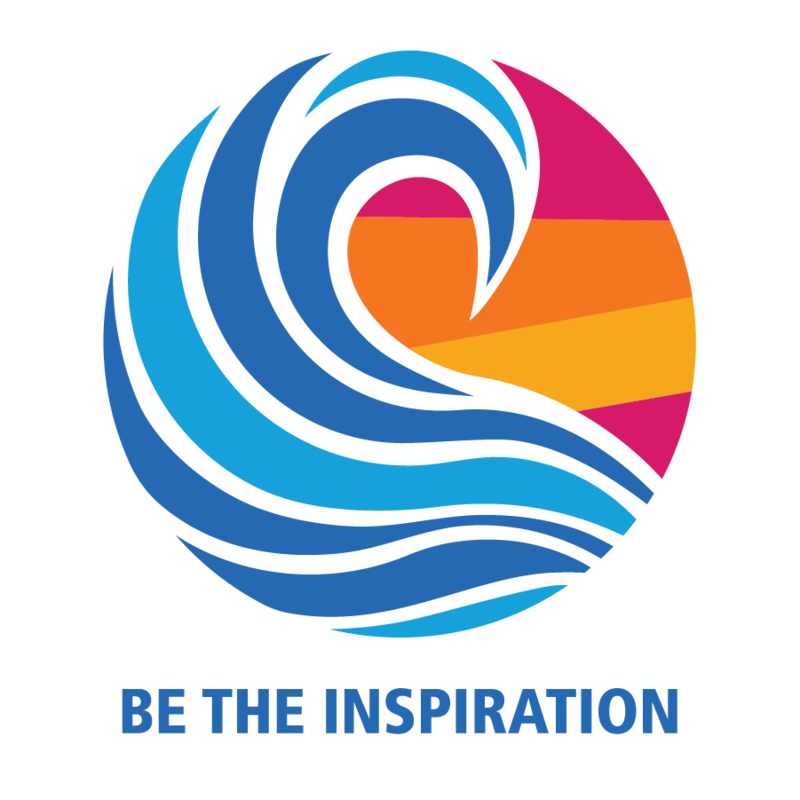 2019 District 7850 Rotary Youth Leadership Awards (RYLA) Conference for students completing their sophomore year in high school (ages 15-16). recognize and reward publicly young people who are rendering service to their communities as youth leaders. Originating in 1959 in Queensland, Australia, RYLA was created as a festival highlighting local youth organized in honor of a royal visit by Princess Victoria. The Rotary Youth Leadership Award Program was officially adopted by Rotary International in 1971. Conducted on a district level, RYLA offers Rotarians a special opportunity to mentor the developing qualities of leadership and good citizenship among young people in their communities. Youth Service became Rotary’s fifth Avenue of Service in 2010. 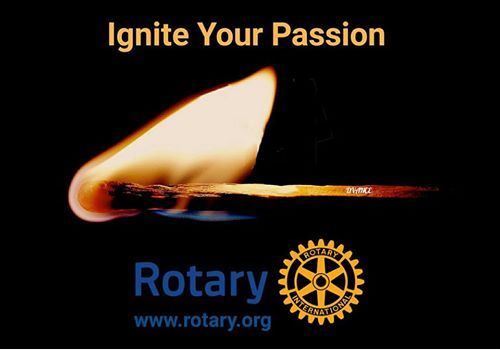 It is defined in Article 5 of the Standard Rotary Club Constitution: New Generations Service recognizes the positive change implemented by youth and young adults through leadership development activities, involvement in community and international service projects, and exchange programs that enrich and foster world peace and cultural understanding. Who is eligible to attend RYLA? 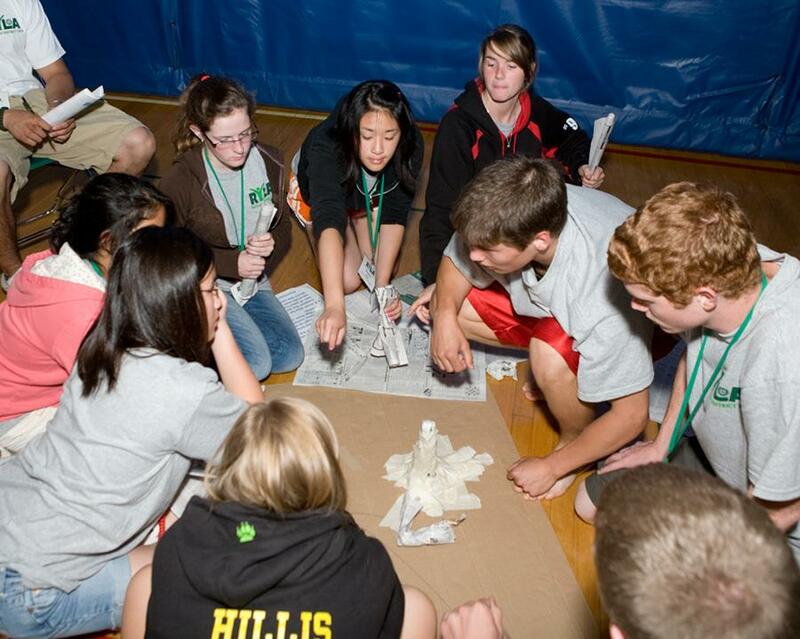 RYLA participants in District 7850 are students completing their sophomore year (approximately 15-16 years of age). While each local club may develop its own eligibility requirements for accepting applicants (see below), RYLA participants are generally young people who display or have displayed, or are potential candidates to display, the ability to assume a leadership role.